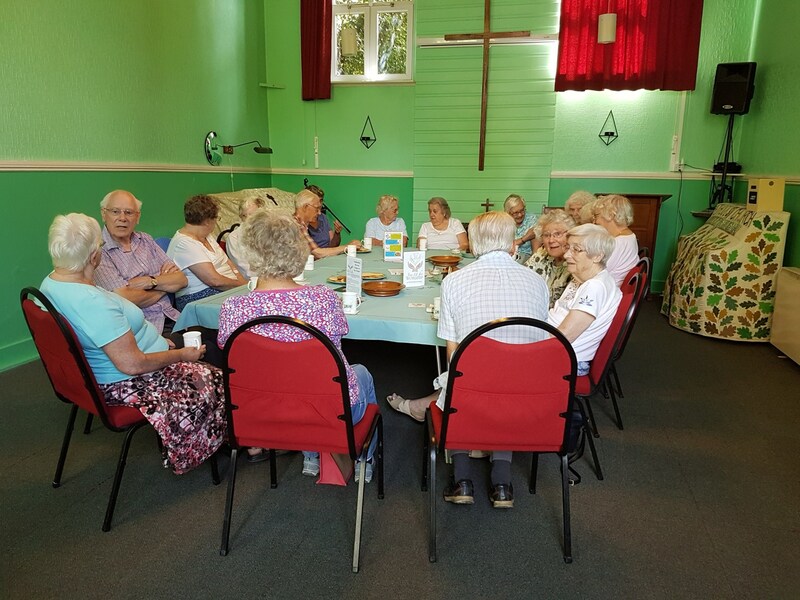 On Tuesday mornings, the Methodist Chapel is open from 10.00 am – 12 noon for coffee / tea and biscuits. We only charge 50p for refreshments which includes a ‘bottomless cup’. On special occasions, we may charge extra for cakes, mince pies or hot cross buns. All money raised (excluding expenses) is given to charity at the end of each financial year. This year’s chosen charity is Ronald MacDonald Homes which supports families with sick children in hospital by providing a room, care and support for the parents whilst the child is in hospital. The chosen charity is changed every year. We have a selection of second hand books for sale and this money goes to ‘Bluebells’ at North Waltham (Sebastian's Action Trust). We also have a very varied selection of handmade greeting cards on sale every week the proceeds of which is given to church funds. Weekly Church Newsletters are also freely available to take away with you if you wish. We have around twenty regular customers who attend most weeks and spend all morning with us. There are several who also just pop in for a quick coffee and chat. We are a very friendly group exchanging chatter and local news and would love to welcome more folk to join with us and make new friends.